Passionate about pour over coffee? You’ve come to the right place. 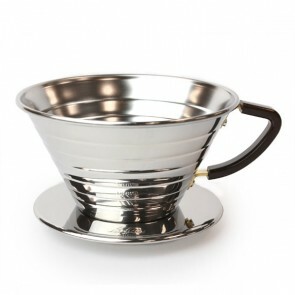 Here at Seattle Coffee Gear, we carry an extensive selection of pour over coffee equipment perfectly designed to create great-tasting coffee in a matter of minutes. We also offer product guides to help you make an informed buying decision as well as pour over brewing tips to help you make the perfect cup every time. 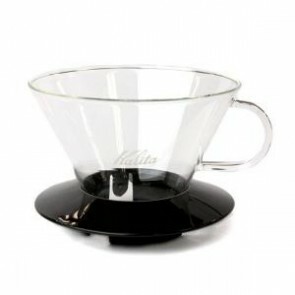 Learn more about pour over coffee-making below, and find your new dripper or pot here! The pour over coffee-making process is a simple way to create coffee virtually anywhere. Start by bringing water to boil in your stovetop carafe or electric kettle. While you are waiting for your water to boil, grind your coffee beans to a texture resembling sea salt. Next, place a filter in the dripper and lightly wet it. Once your filter is in place, add the ground coffee to the filter and gently tap it to level the surface of the grounds. Start pouring water on the ground beans in the filter and watch them “bloom.” Your initial pour should take roughly 15 seconds to saturate all of the coffee grounds. Let the coffee drip for about 30 seconds before beginning your second poor. 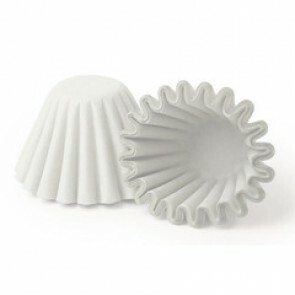 Use your second pour to target coffee grounds along the edges of the filter and sink them towards its center. Wait for another minute before beginning your third pour. For your third pour, add in the same amount of water as you did in your first pour, and wait 15-20 seconds for the coffee to drip. Repeat this process for your fourth poor, and your cup of pour over coffee should be complete. Making pour over coffee is process that requires attention to detail with a dash of patience. Having the right equipment doesn’t hurt, either. Here at Seattle Coffee Gear, we carry an extensive selection of pour over coffee-equipment from some of the industry’s leading manufacturers, including Bonavita, Chemex, Hario and more. We also offer in-depth guides and product reviews to help you get the most out of your pour over equipment. Use the links below to learn more, and browse our selection today!